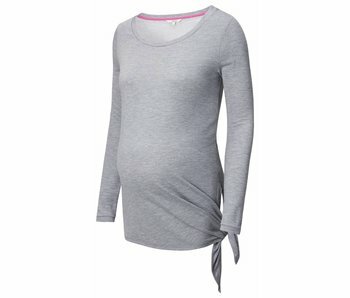 A nice and comfortable t-shirt that fits comfortable under your tummy. Top made from quick dry material. A nice and comfortable top mad from quick dry material. 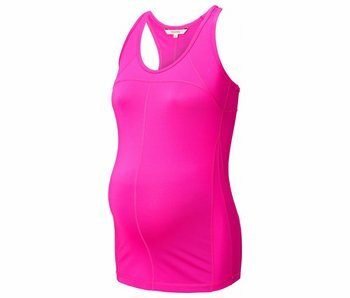 Do you want to keep exercising during your pregnancy? 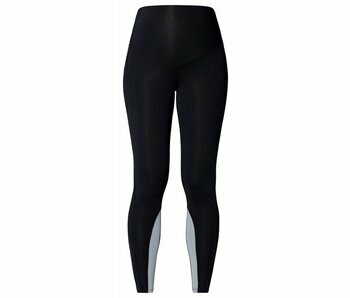 You can continue to do so in the Noppies active wear collection! 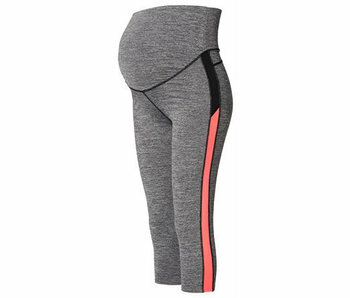 Attend your prenatal yoga classes while staying true to your style, or just go for a run in comfortable sports pants with bellyband. 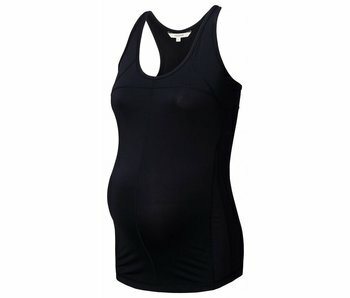 Shop the sportswear we have especially designed for your pregnancy here.